Set two years before School of Deaths, this short story tells the story of Francois "Frenchie" Martin. Torn from his home, will this young boy survive in the World of Deaths? What adventures wait for him there? ​or click HERE to read online. Note: download the file and manually transfer it to your device if clicking below. 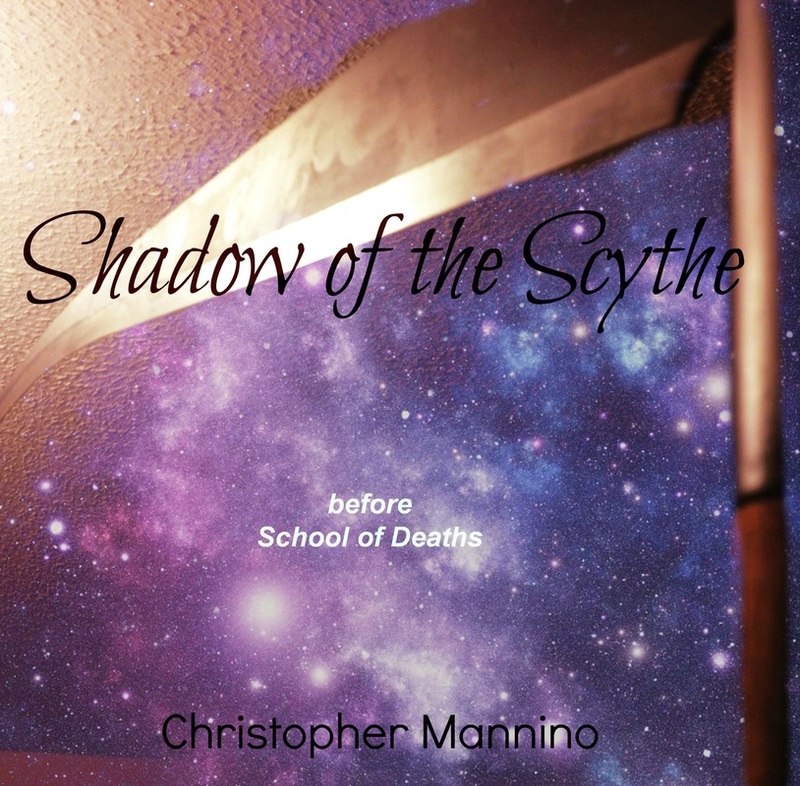 Discover how a teenage boy became Headmaster of the College of Deaths. How did Mark become Sindril? Only available through email signup below!